The Raizer Trailers System kit can be installed with little or no modification to virtually any single or tandem axle trailer. 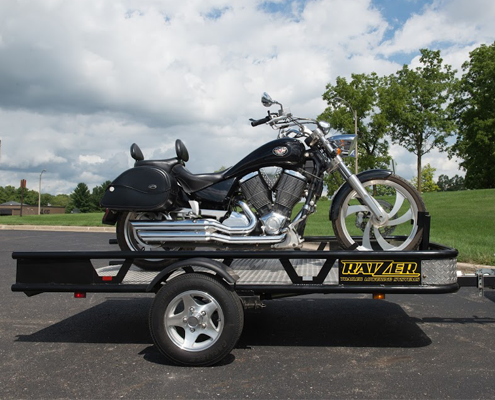 The Raizer Trailer System allows owners to easily lower and raise their trailer to safely load heavy cargo, including vehicles. 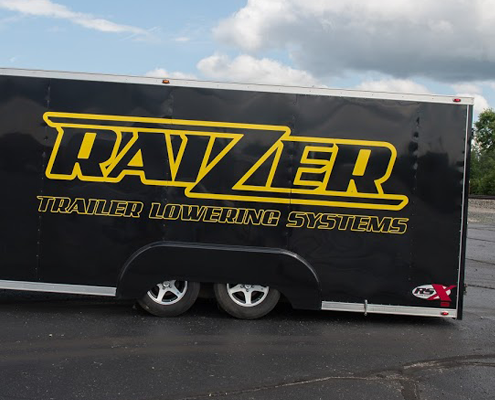 The Raizer Trailer System is the industry’s first modular system that uses patented hydraulic and electric technology. 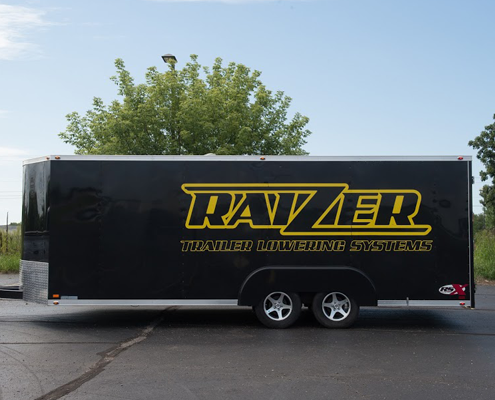 The Raizer Trailer System is the industry’s first modular design featuring patented trailer lift and lower technology. 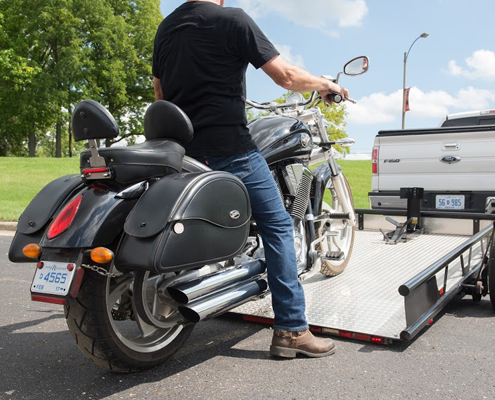 Built for virtually any single, tandem or multiple axle trailer, the Raizer kit features OEM-quality parts and are simple to install. 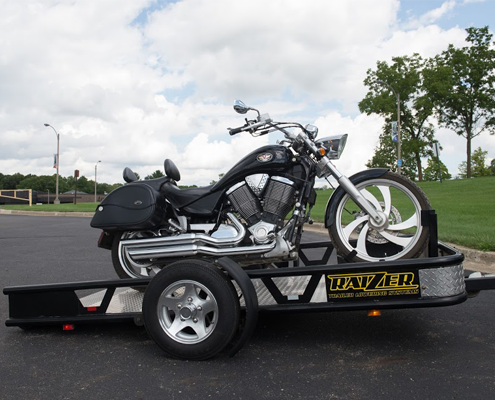 The Raizer Trailer System’s modular design is among it’s greatest benefits. Where other automatic trailer systems require an integrated build, the Raizer kit fits most single, tandem or multiple axle trailers and is the industry’s easiest and most reliable aftermarket system to install on a trailer. For more information contact Thom Sundberg at (248) 459-3401.